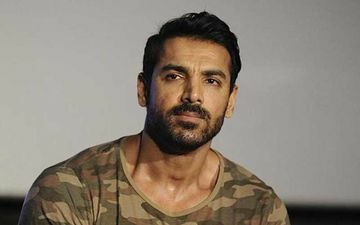 John Abraham, who’s gearing up for his next release Romeo Akbar Walter (RAW), tomorrow is not very active on social media when it comes to sharing updates of his personal life. All the posts on his page are related to his films or some initiative the actor is connected to. 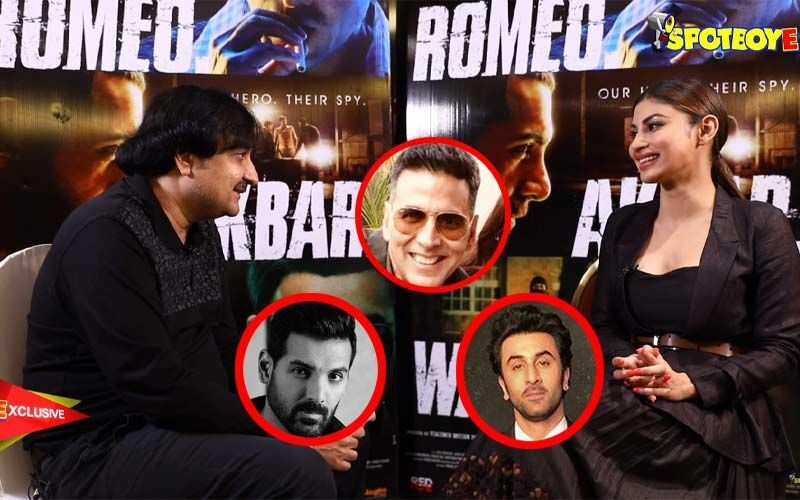 During a promotional interview with Mumbai Mirror, for his upcoming film, Raw, the star was asked why does he not update fans on social media with his day-to-day happenings, to which the actor, in return, raised questions on the body of work of those who only post bare body pictures on their handles. “There are so many social media stars today but what have they really done in cinema? Have they done anything that has impacted cinema? The answer would be probably no. I think it is important to let your work to do the talking. It’s very easy for me to stand bare-bodied on social media and keep shooting. I can do 40 different types of exercises and update on social media,” replied John. The Satyamev Jayate star also spoke about not being a follower and creating his own space, "I wanted to create a space for myself and I wanted to live in that space. If you are concerned about a certain culture, then you land up in every party or a camp. I am not a follower. I don’t know how to do that. I don’t know how to follow people or belong to a camp. I don’t understand that culture. It doesn’t exist in my head." John was also quoted by the tabloid, saying that he doesn’t beg for films. He said, “This is why I do my kinds of films. I don’t go to any director and beg for films. Because I believe I can create my own content. I am not saying my content is best in the world but at least today when anyone goes to watch a JA Entertainment film, they believe there’s something different about it. 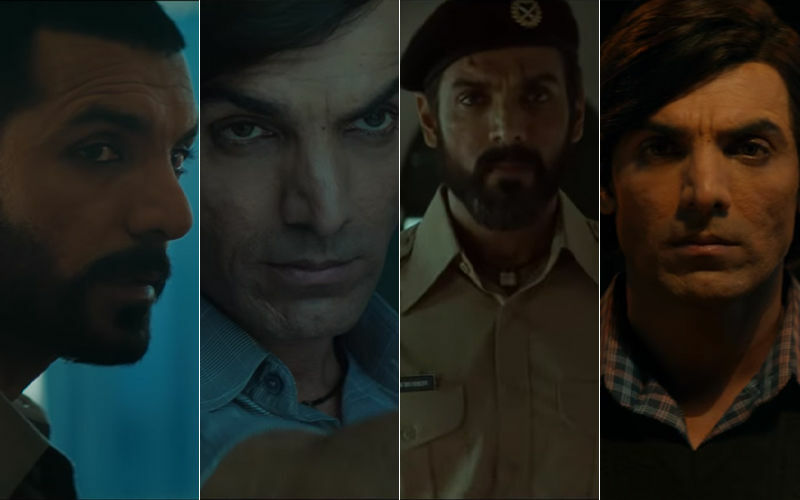 I am not saying that I try to do a Rs 100-crore film or a Rs 200-crore film, I just want to create a different story that you could possibly enjoy. That’s why I keep myself private,” Coming to his comment on social media stars, well, that's quite upfront and looks like John's statement will definitely rub a few the wrong way.